I have been teaching yoga to senior citizens for more than ten years now, and I’ve often said it is one of my favorite classes to teach. Age Without Limits, by Janet Rae Humphrey, E-RYT, is my latest guide to teaching chair-based yoga. Humphrey didn’t begin yoga herself until she was 58 years old. 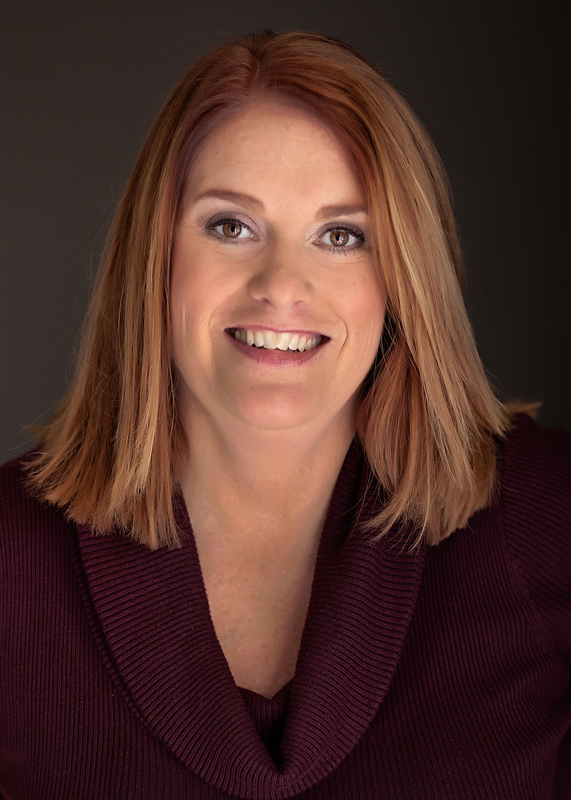 A lifetime of serious medical issues including four neurosurgeries, compound fractures, scoliosis and a lumbar spinal sacral fusion had left her ill and in pain. At the suggestion of a friend, she tentatively began taking yoga classes in her local church. In the next 12 years, she had transformed both her body and her life with yoga. Her scoliosis curve was reduced from 30 to 9 degrees. Chronic illnesses such as fibromyalgia and Meniere’s disease were significantly improved. By her own admission, she was finally healthy, happy and had experienced a freedom she had never felt before. At age 70, Humphrey became a certified Therapeutic Yoga for Seniors Instructor. 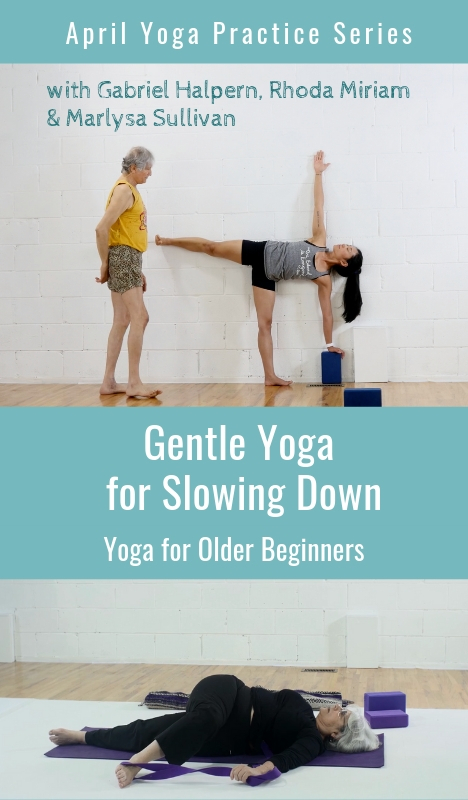 Age Without Limits started as nothing more than handouts she sent home with her senior chair yoga students for them to practice at home. 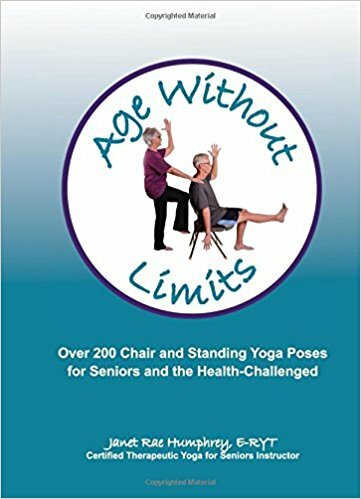 Based on her own years of teaching, as well as the SilverSneakers® senior fitness program and BoomerPlus® Yoga, those handouts evolved into the book Age Without Limits, now used in chair yoga workshops. Age Without Limits reviews common health issues with seniors and clearly indicates any contraindicated poses. The basics of selecting the right type of chair, the importance of breath work and physical fitness guidelines for older adults are addressed. However, what makes Age Without Limits unique from other chair-based yoga books is the pictures and testimonials from Humphrey’s class participants. Ranging in age from 60 to 95, the older yogis share stories of how yoga has improved their quality of life, both physically and mentally. More than 200 chair yoga and standing yoga poses are listed in the book. Each pose is accessible to seniors or anyone with health issues. Although not all the suggested yoga practices are traditional yoga poses, each section has clear pictures and a description of the benefit of the practice in a fun, light-hearted way. The section for arms and shoulders is titled Football Referee Yoga. What we think of as Parsva Balasana arms (Thread The Needle), Humphrey describes as Incomplete Forward Pass. Working toward Gomukhasana arms (Cow Face) is referred to as Player Disqualification. Exercises for fine motor skills are also included with pictures and step-by-step directions. The hand and wrist exercises, such as Milking The Cow and Finger Lift, help lubricate the joints with synovial fluid, thereby relieving arthritis pain and stiffness. Thumb Movements and Finger Lifts will help maintain agility to help with buttons and zippers. As with all senior yoga classes, Humphrey agrees that breath holding is contraindicated for this population. She does recommend Alternate Nostril Breath and Ujjayi Breathing. She also lists a few common ailments such as headaches, depression and COPD and which pranayama techniques would be most beneficial. The meditation chapter in Age Without Limits is co-authored by Paulette Bodeman, Reiki Master and certified teacher in Anusara Yoga and Integrative Yoga Therapy. Bodeman dispels myths surrounding meditation and provides a guided meditation script. The seated chair yoga poses gradually lead in to more traditional standing yoga poses. However, the use of the chair for balance and stability is still encouraged, and the pictures and descriptions include proper hand placement on the chair and the recommendation to place the chair on a yoga mat so it doesn’t slide or move unexpectedly. For stronger seniors, Humphrey includes a section showing Sun Salutations with the aid of a chair. For more tips on teaching chair-based yoga to seniors, read Teaching Yoga To Seniors - Ten Tips To Strike The Right Note. Study with Dr. Loren Fishman and Ellen Saltonstall - Yoga for Joint Health: Keys to Staying Mobile and Agile All Life Long.